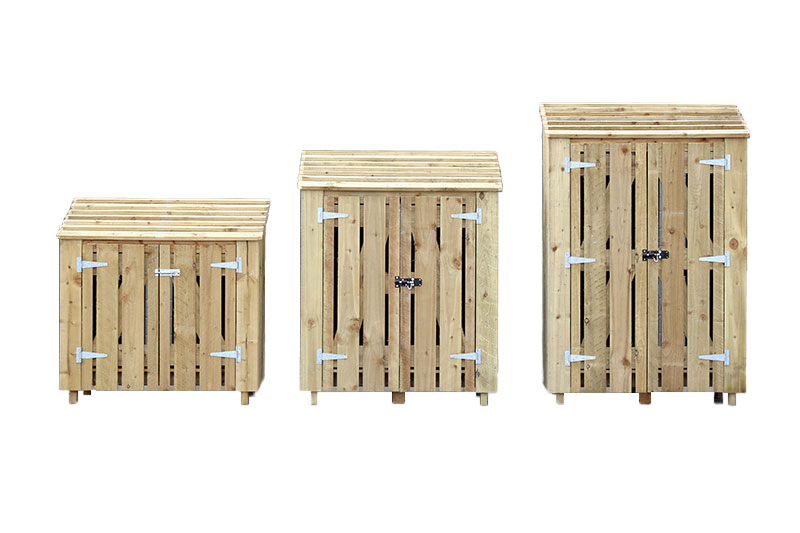 Our hand crafted ‘log sheds’ provide ideal storage for your firewood to keep them tidy, dry and well ventilated. The Log Stores are delivered to you fully assembled. They are produced by hand crafted, local skilled joiners here in Yorkshire. Made from FSC sourced and treated wood and built to our exacting standards these log stores will look stunning in your garden, a quality hand crafted home for your logs. 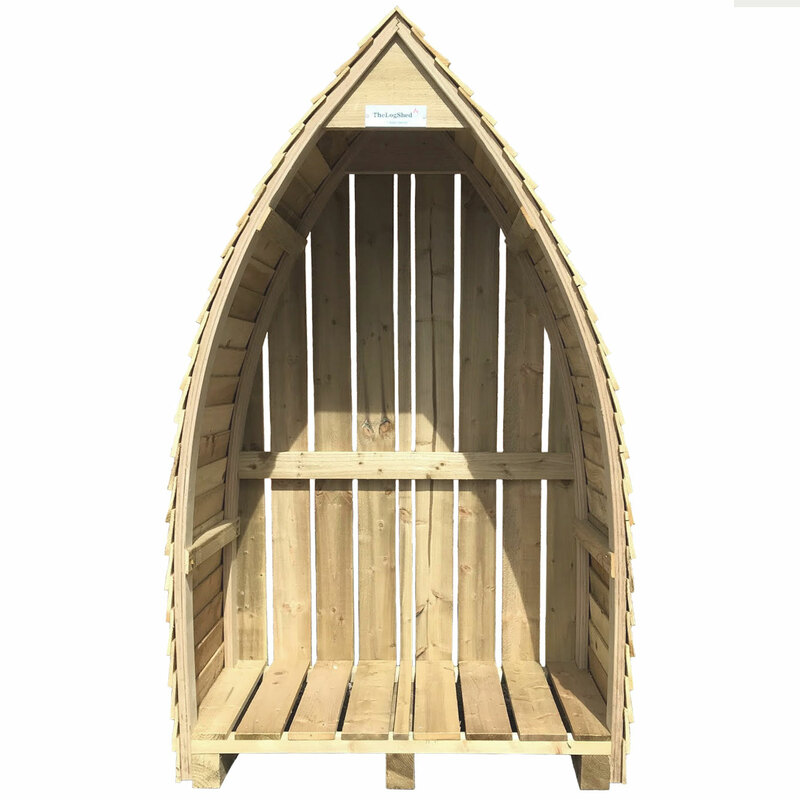 They are available in three sizes, however, we can also build bespoke Log Stores to individual measurements and budgets. Please contact us for further details. Our brand leading coal will keep you warm and happy all year round. The great value fuels are manufactured to the highest quality and are designed to give fantastic performance every time. We offer traditional coal for open fires and smokeless coal; Brazier and Ecoal50 for your wood burning stove. All bags are 20kg. Our seasoned hardwood logs are 100% British from sustainable sources. It is naturally air dried to an average moisture content of 20%. Our Seasoned logs are split, stored in covered, vented boxes outside for 24 months allowing the air to circulate through the wood resulting in superb quality logs that are ready for immediate use. Your logs are delivered in bags for ease, convenience and no mess.